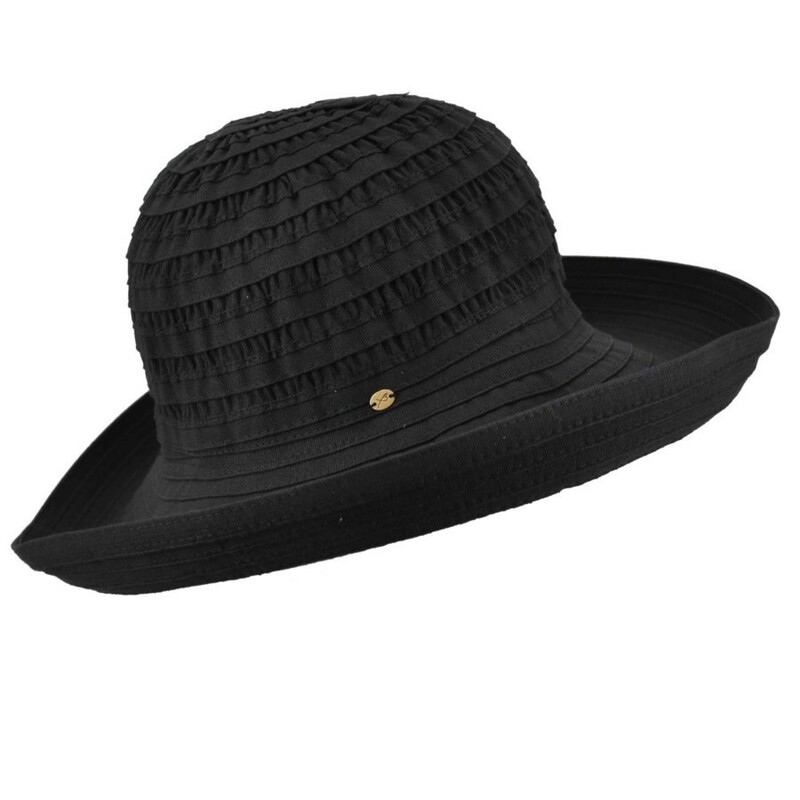 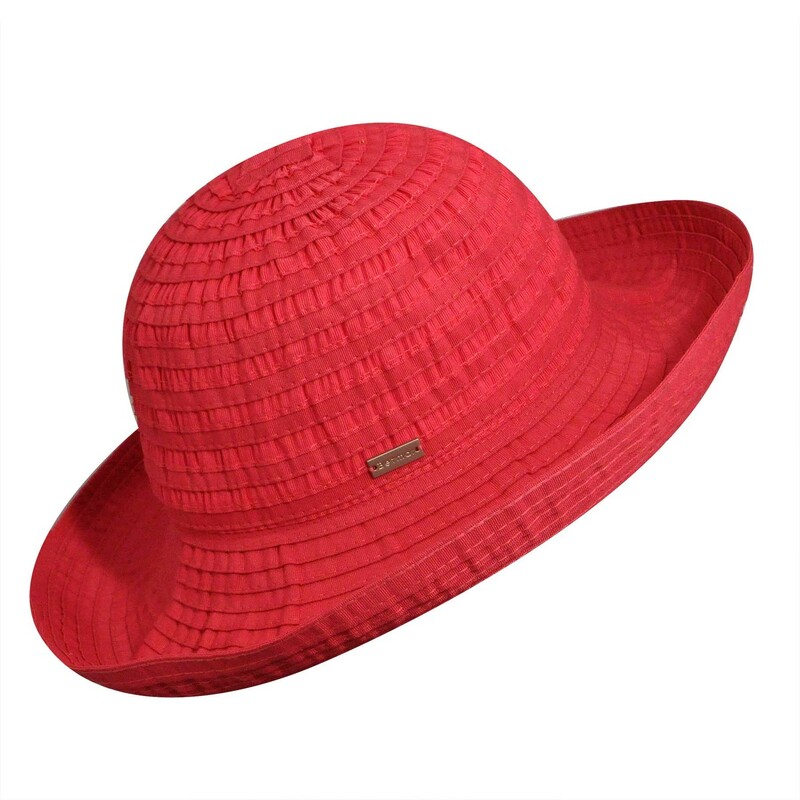 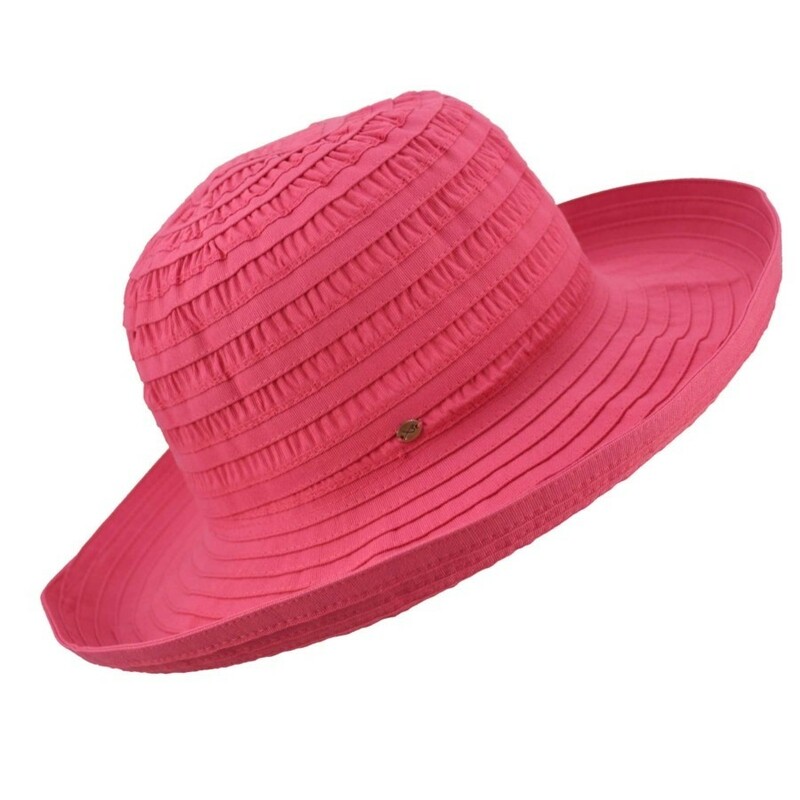 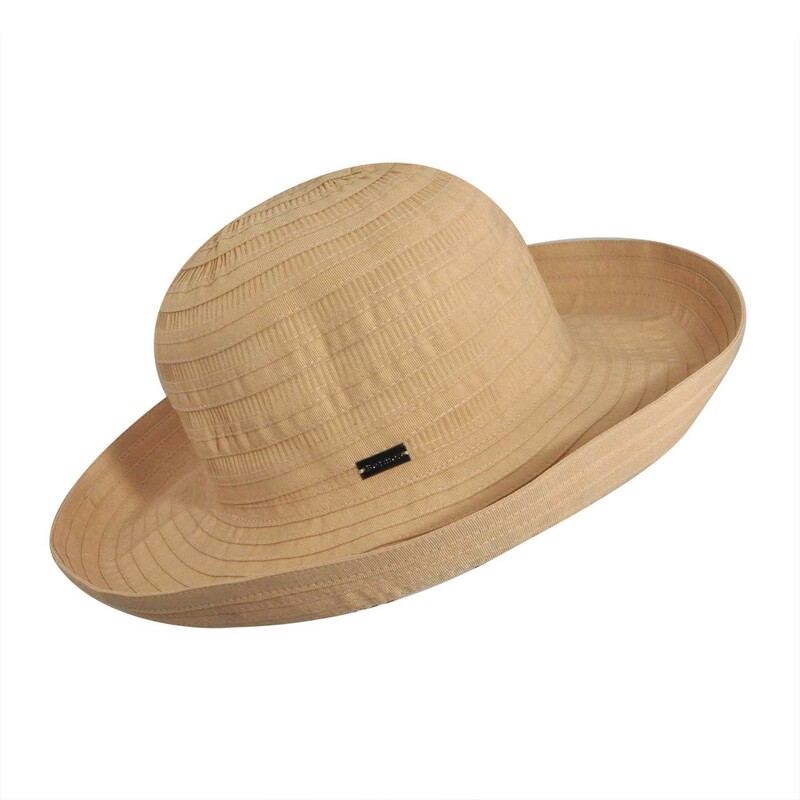 Betmar has been bringing out the best in ladies' hatwear for years, and our Betmar Classic Sunshade Hat is no exception! 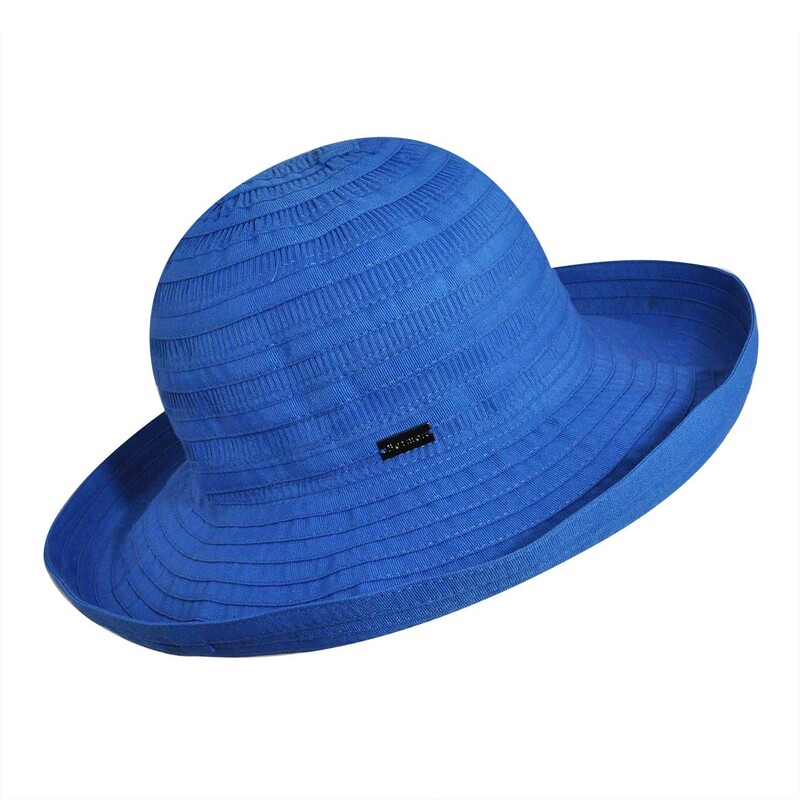 This braided beach style has a lightweight and fully packable design to make it an easy choice for the beach, lake, or pool. 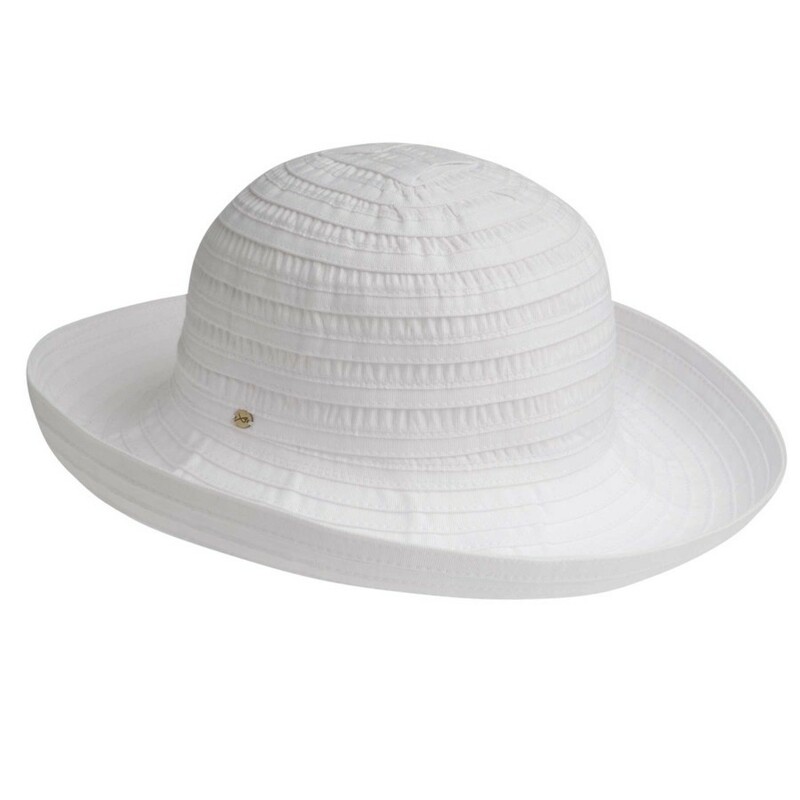 UPF50+ will keep your face and neck protected from the sun's rays while the grosgrain sweatband ensures an always comfortable fit.